Fasteners are used to securely connect sheet metal flashings to wall claddings or other sheet metal. 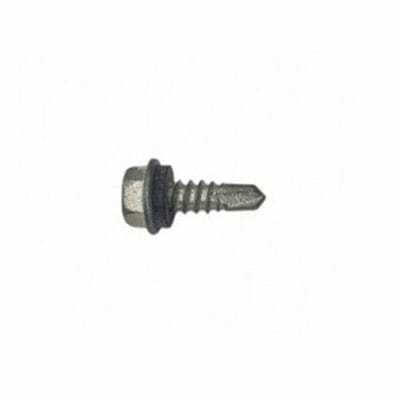 Fasteners are required for roofs, walls and a number of different applications on buildings. The specific number of fasteners you need for your sheet metal depends on the number of supports you are using, the type of metal you use, and the width of the sheet. There are three common types of fasteners – timber fixing screws, metal and timber zips and self-drilling screws. 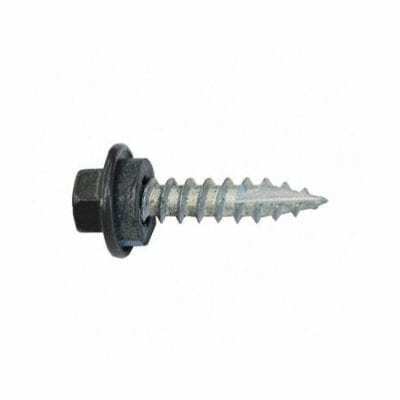 When fixing a roof, all types of these screws will have washers on them that will hold your fastener in place and provide a watertight seal. 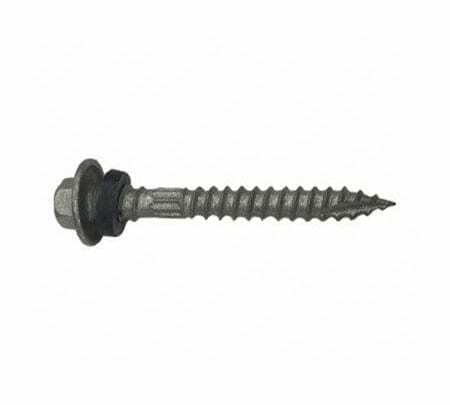 Timber Fixing Screws are used to fasten cladding to a timber building structure or can be used to fix into metal up to 0.55mm thick. Metal & Timber Roof Zips can be used to fasten cladding to either a timber or metal building structure. Roof zips can penetrate into metal up to 1.9mm thick. 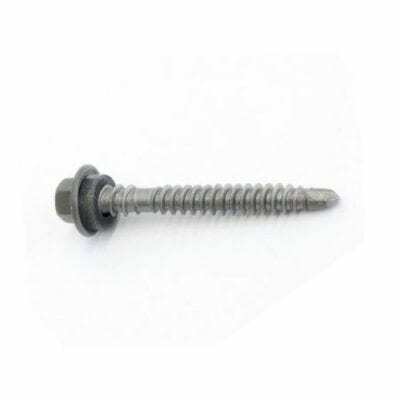 Self Drilling Screws are used to fasten cladding to a metal building structure. You should always use fasteners and washers that are compatible (made from the same materials) with the roofing materials you are using. For example, if you are using corrugated stainless steel sheet metal, you will want to use steel screws as well (rather than say, copper, which will accelerate corrosion). They should have the same longevity, so you do not have one corrode before the other. Because fasteners are a low-cost component of your overall structure, there is no point in scrimping on their quality. Screws for fasteners are measured in three parts: Gauge, thread pitch (tpi), and length. Fasteners must have a coating system meeting AS 3566 Class 3 or Class 4. AS 3566 Class 3 screws are sufficient for most exterior conditions at least 400m from the ocean. For severe conditions or close proximity to the ocean, you should use fasteners meeting AS3566 Class 4 requirements. Nails should be galvanised steel, while blind rivets should be stainless steel or aluminium. For sealing washers, you should use EPDM materials, which do not have high levels of conductive carbon black. There should be between 1 and 3 threads visible past the support you are fixing. If you are fixing ribs, the “shank protection” segment should not quite reach the support. For this reason, choose screws that are longer than the material you are fastening. To fix to steel thicker than 3MM, use self-drilling screws with pre-drill holes. The screw should be embedded to the same degree as it would without insulation. Sealing washers are used to help weather proof the fastener. They should be tightened only until they are secure, but be careful not to overtighten washers as they may split and become useless.